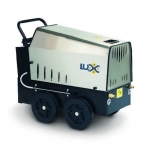 Our range of mobile hot water pressure washers have specs to suit all different uses. Some are suited for a longer use time, others are more robust and ergonomic. 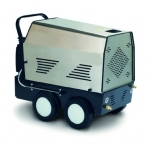 If you need help choosing a hot water mobile pressure washer please get in touch with our team who will be able to assist.